For more information, visit the Crimson Forest Films website at cff.tv. 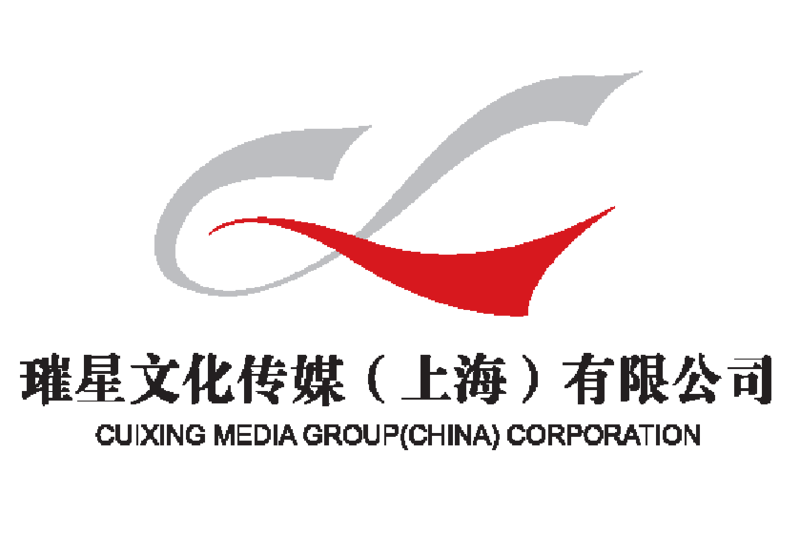 Cuixing Media group is a film finance company and investment manager focused exclusively on the global entertainment, media & IT industries headquartered in Shanghai, China. 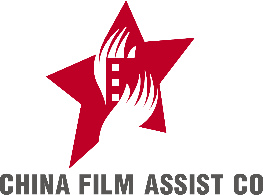 CFA has more than a decade of experience providing Chinese and foreign film production services, including preparation, shooting and post production. They have partnered with some of the world’s leading, iconic motion picture studios, including 20th Century Fox, Columbia Pictures, Warner Bros., Emperor Entertainment Group Limited, Sundream Motion Pictures, Legendary East, among others. Dadi Century Company was established in 2005 and currently operates more than 400 cinemas with 2000 screens. Most of Dadi’s cinemas are located in smaller cities throughout China where demand for viewing movies in movie theaters continues to soar. The convenience and quality of Dadi’s cinema circuit provides audiences with access to a superior movie-going experience. Island Film Group is a Hawai‘i-based entertainment production and financing company. Through its related companies, Island Film Group works with local, national and international filmmakers to develop and produce film and television projects in and about Hawai‘i for domestic and international distribution. To learn more, visit www.islandfilmgroup.com.